What is it that makes Four Winds unique? Well, throughout our history, we believed that your needs are a priority, we simply do not forward your freight. We manage your shipments from the very the time we received your inquiry up until the shipment is delivered to the final destination. Our team of managers and administrators are well equipped with the knowledge and know-how to make your every move as seamless as possible. Drawn from years of experience in the logistics and moving industry in the world stage, Four Winds key personnel are able to provide you the best solution to your every shipment, taking into consideration the nature of your shipments, the documentary requirements, the customs requirements and the time frame with which the shipment is needed at destination. 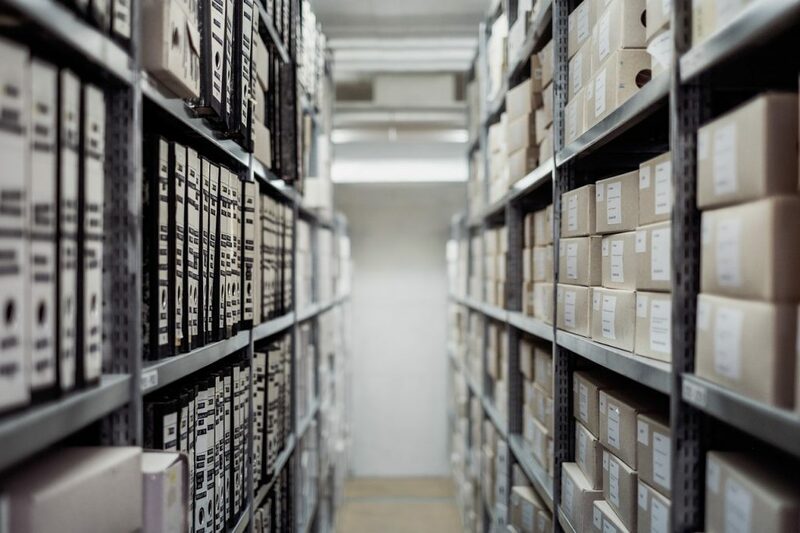 Whatever the requirement is, Four Winds is able to understand that no two shipments are the same and that each shipment must be treated with the same attention to detail and document screening. Before we book any shipment, we make sure that we are able completely fulfill our commitment to deliver the shipment the way you wanted – in top condition to the right place and at the right time. 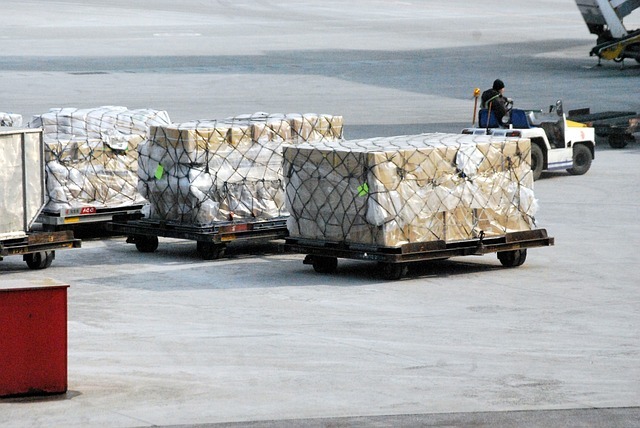 Whether you are importing or exporting, whether your are shipping by air, sea or by road, whether your shipment is personal stuff or hazardous cargo, whether your requirement is door-to-door or port-to- port, whether your consignment is thousands of tons heavy … at Four Winds we can because we think and do logistics, in any possible way. So, what are some of the logistic services that you can find when working with Four Winds? First, we have the distribution logistics services. These focus on getting your goods to the customers efficiently and affordably. Amongst the services included are the processing of orders, storing them and finally transporting them to the people. What makes us stand out from the other logistics companies in Saudi Arabia is that we are aware of the three important factors of distribution – the time, place and amount of goods. Putting these as our priority will guarantee your experience with us is outstanding. Transporting your goods is the main service we offer. The main service that you can get with Four Winds is the transportation of your items. It doesn’t matter if we are talking about local moving or if you are moving your stuff internationally. We also don’t make a difference between residential move and commercial move – we will do it all! What’s more, we are not only in the freight forwarding business. We will also manage the whole shipment door-to-door! However, even though moving your stuff may be our main purpose, we offer a variety of other services too. This is yet another reason why we are the best of logistics companies in Saudi Arabia. And one of these is packing and crating services. When moving items, people often focus on the moving part. They do not even realize how important packing these items can be. The way you pack your items can make a difference between them arriving at their destination in top condition – or arriving damaged. Lucky for you, Four Winds has both the experience and the materials to make your packing and unpacking a seamless process. Sometimes, distributing your items will not be enough. You will need to keep them in a safe place for a short (or longer) amount of time. This is where our warehouse facilities come into play. They are spread around the country and technologically equipped to keep your items safe. What’s even better is that you can store almost any cargo in here – general cargo, perishable cargo, valuable cargo, and hazardous cargo are all included! We offer various warehouses for any of your needs! Then, we also offer cold chain storage facilities around the country. These will take your items to another side of the country – while still keeping the temperature needed for that item. This service is perfect when you have temperature-sensitive goods to forward, or for various medical emergencies and trials. And when it comes to the sensitive items, we are also the best handler of the fine art in the country. Finally, we are the most renowned customs brokers in the country. We have (and maintain) a customs license – and we are one of the rare logistics companies in Saudi Arabia to do so. This is just yet another reason why you should not waste any more time. You can contact us today about your logistics needs! We are waiting and eager to help!